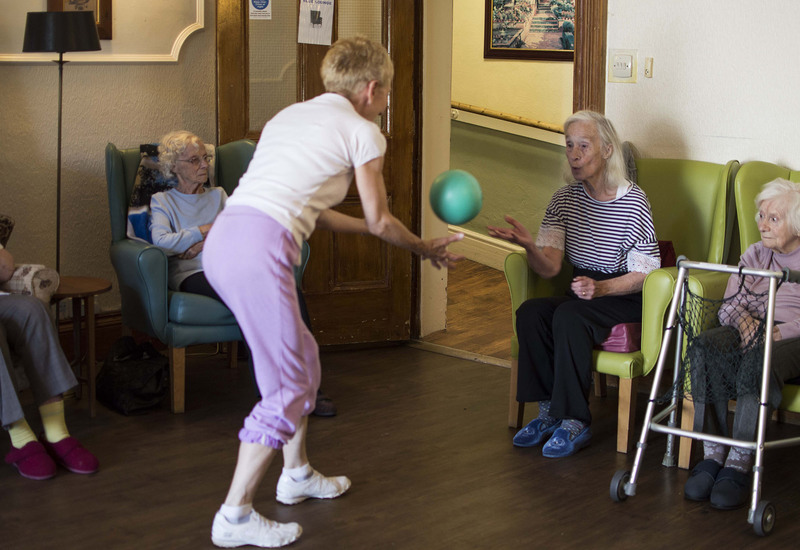 DUNLEY HALL Our main aim being to create the comfortable living style our residents have become used to during their more active lives. Dunley Hall Care Home, Worcestershire is a former manor house and grade-II listed building that dates back some 450 years. It is situated in the idyllic rural area of Dunley, five minutes from Stourport town centre. Why not pop in for a Coffee, have a look around at our home and speak to one of our friendly carers. 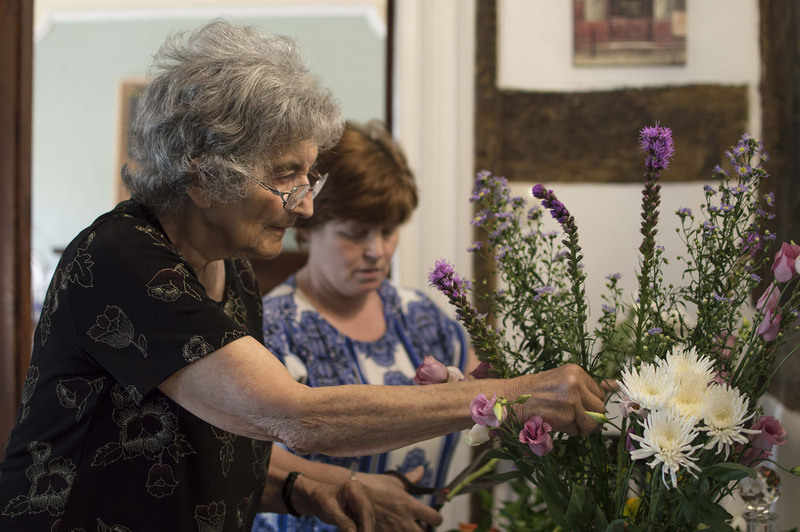 The provision of services at Dunley Hall has been tailored to the requirements of older people who have chosen to live in one of our residencies. 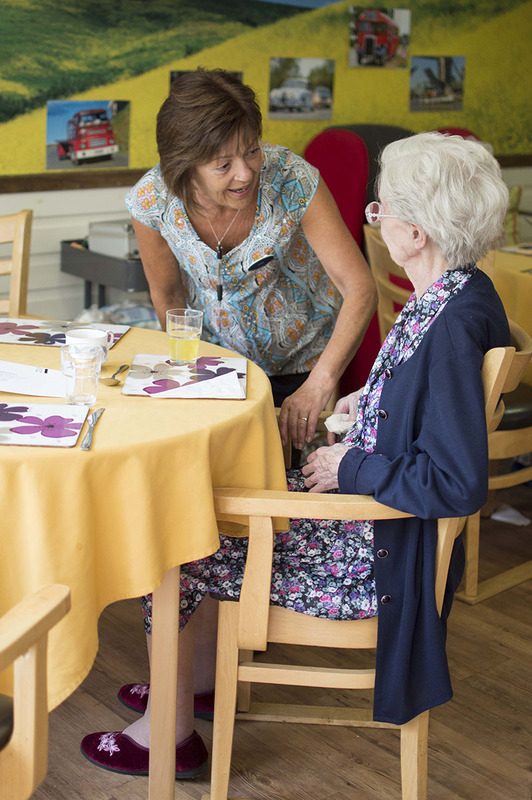 All staff are dedicated to the philosophy of person centred care that underpins the provision of service. 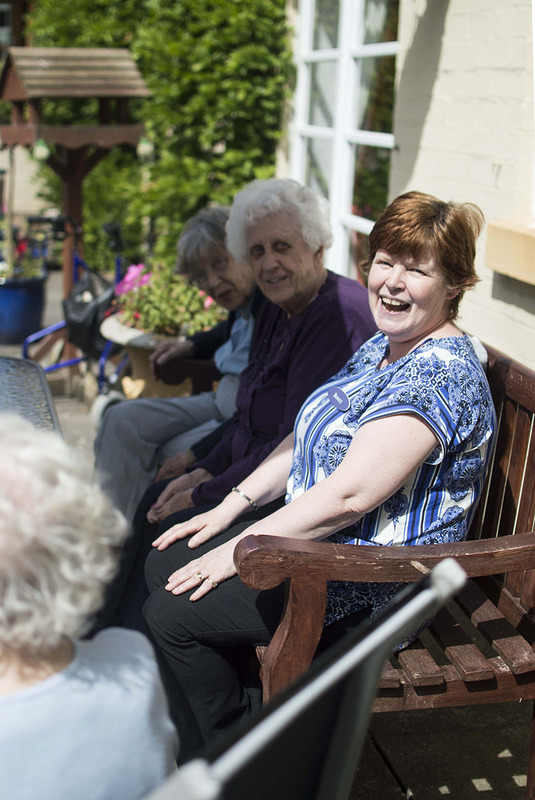 The primary factor of our care practice is visually seen, felt and heard from staff who work from the heart, enabling a real connection to people who reside in the homes. we will show you a great time! 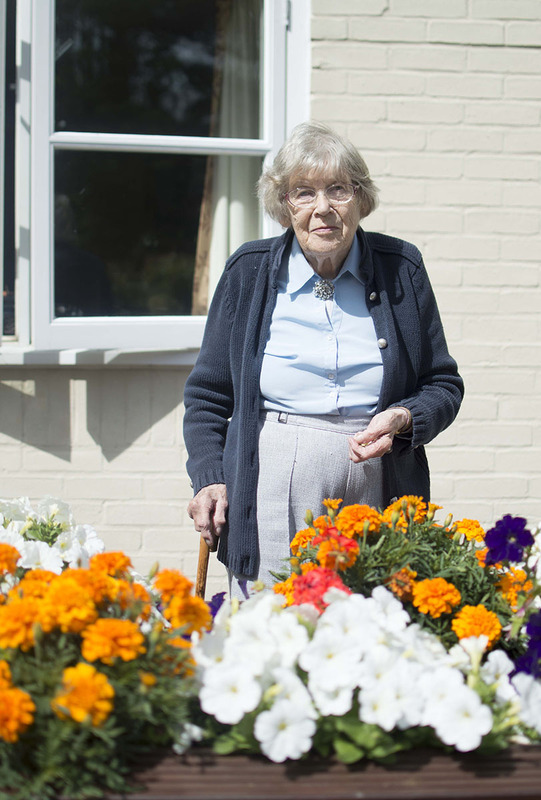 Start a Career in Residential Care! 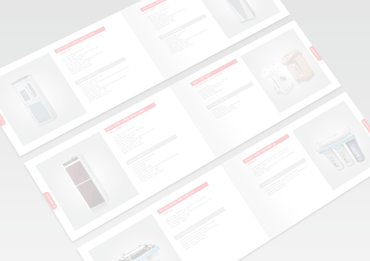 Read our brochure and see what is available for care and services. 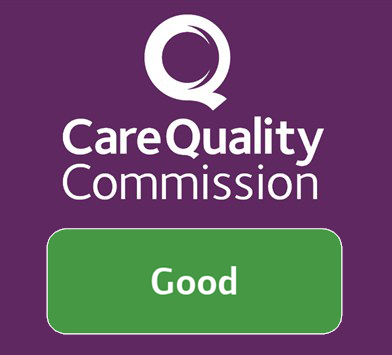 The Accreditation is from Worcestershire County Council in "In improving the quality of Person Centered Dementia Care"
Mum has been a resident at Dunley Hall for nearly 3 years – she is very content and we couldn’t be more happy with her care. We were anxious before Mum moved there - as anyone would be – but we can’t fault the professionalism and caring attitudes by Sue and her lovely staff to ensure Mum has every need met, is comfortable and well catered for. 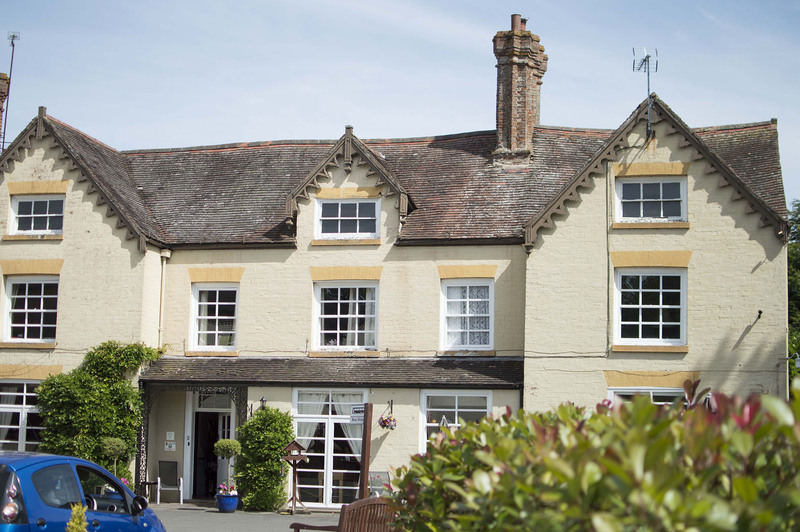 From the warm and friendly welcome, excellent home cooked food, cleanliness and well equipped accommodation, to making sure when we visit we have a cuppa and biscuits – we really are so comforted to know that Mum is in safe hands. Dunley even organised a celebration lunch for Mum’s 85th birthday recently! Mum has had her ups and downs recently and is very dependent on assistance with every day to day activity. But Dunley are great at keeping us informed at every step of the way to make sure we are all supporting Mum with the best way forward. If you are considering Dunley Hall for your Mum or Dad we wouldn’t hesitate to recommend it – it’s a true home from home! Please register your interest here by entering your information. We will contact you with more information upon request. Your information is not shared with any 3rd party.